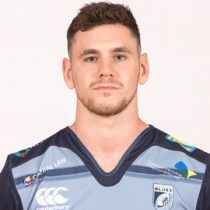 A product of the Treorchy club, Tomos Williams graduated through the Cardiff Blues Academy, having earned international honours with Wales at youth level. Williams has gone on to make a number of senior appearances for Cardiff Blues, and to be capped by Wales Under-20s, whilst making a significant contribution at club level for Pontypridd. In October 2016, Tomos signed a long-term contract with the region. Scrum-half Williams had his breakthrough season in 2016/17, making 25 appearances in all competitions and going on the Wales tour to the southern hemisphere over the summer, although did not win his first cap on this occasion. With only nine of those 25 games being starts though, Tomos will be aiming to overtake Lloyd Williams as the first choice number nine at the Arms Park, and also consolidate the third choice scrum-half spot for Wales behind Rhys Webb and Gareth Davies. 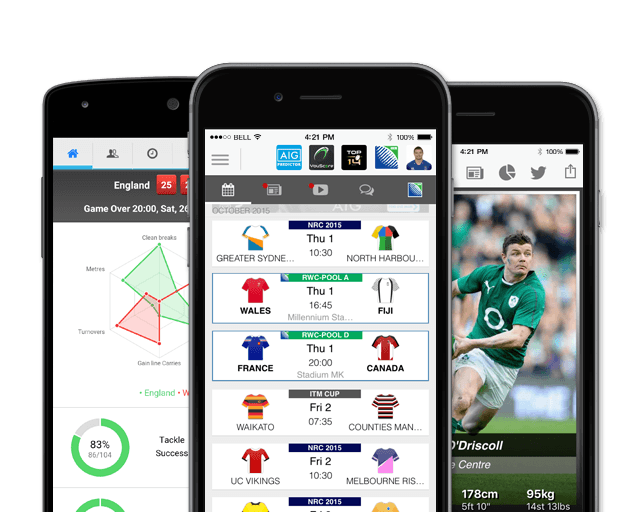 In January 2018, uncapped Tomos was called up to the Wales Six Nations squad after Rhys Webb was ruled out through injury. He was later named in the Wales squad for their 2018 Summer Tour. Williams was named in the starting lineup for Wales first Tour match against South Africa in which would be his test debut. As of the 2018/2019 Champions Cup, Williams has had 16 European Cups appearances scoring 4 tries and 20 points. Williams heads into the 2018 November International with 2 test caps.